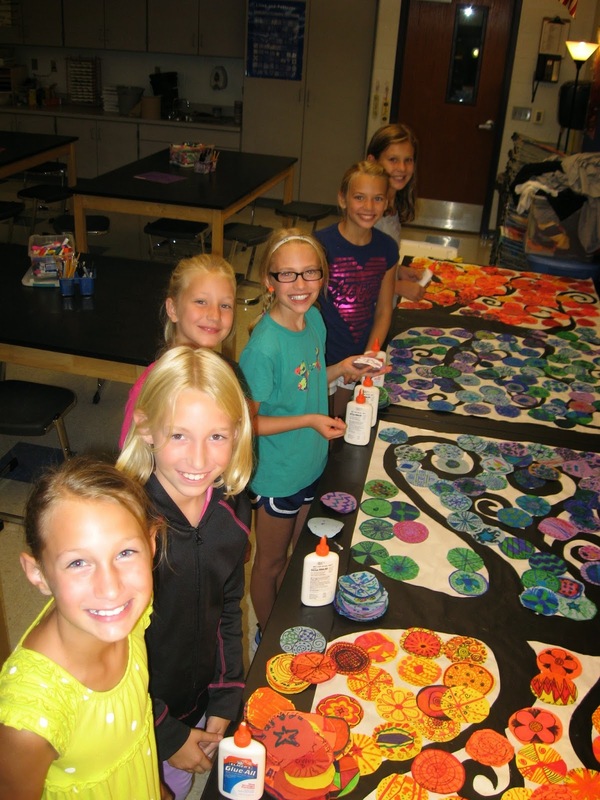 Hudsonville Art Program: Jamestown Elementary: Welcome Back Mural! Jamestown Elementary: Welcome Back Mural! 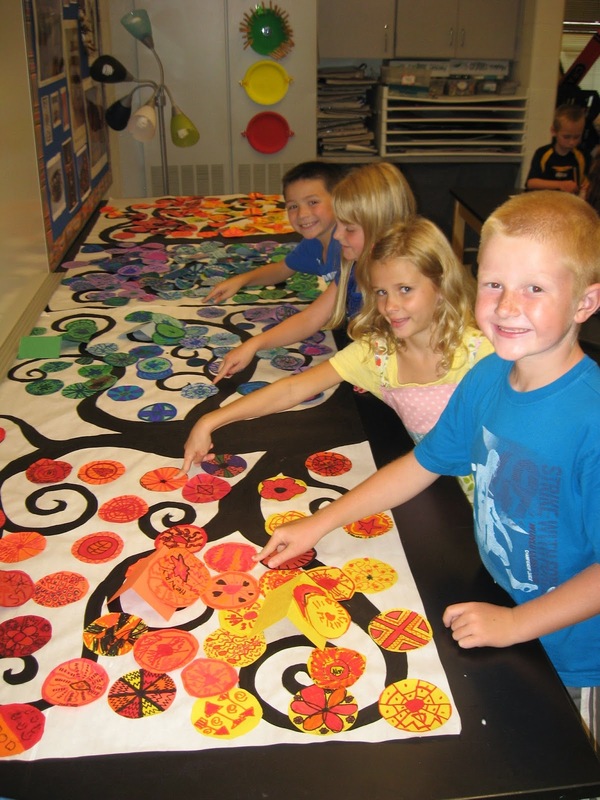 WELCOME TO THE JAMESTOWN ELEMENTARY ART ROOM! As always, this year on the first day of school, we began with an all school project that every grade level participated in. We created a mural of a tree where each student contributed their own uniquely patterned leaf to the branches. We reviewed the art elements in our designs focusing on: line, color (warm and cool), shape, space, pattern, and value. 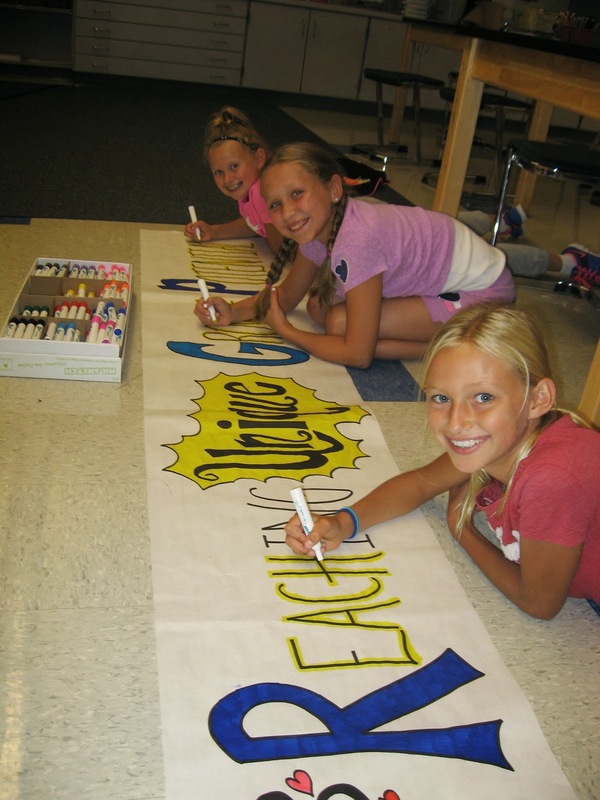 Our theme as a staff this year is: Jamestown Elementary: "Reaching our unique growth potential." As a tree grows, we grow each day, and we are all unique (just like our leaves). Our goal is to do our best and to reach our unique growth potential.